Intensive Pruning Workshop – Saturday 27th February 10-3pm. 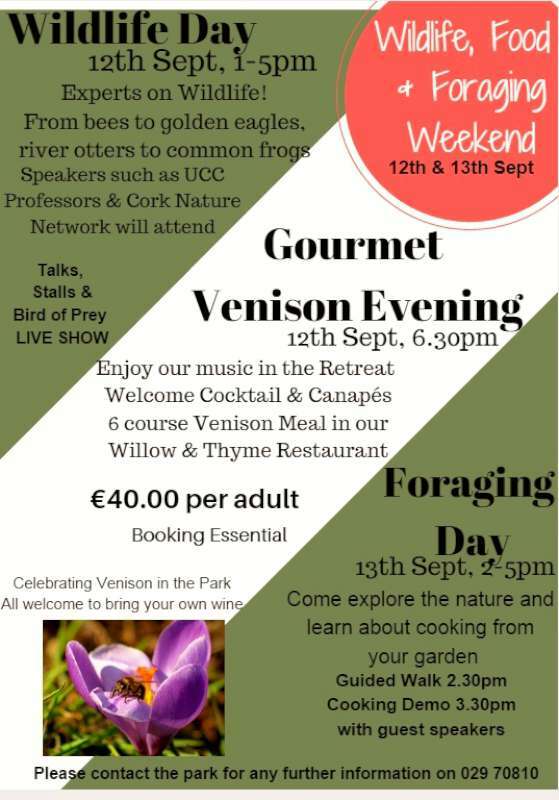 Price €40 (Includes light lunch, refreshments, handout). Spring is a busy pruning time in the garden. This intensive one-day workshop will teach you the theory and techniques for general pruning. Specific pruning groups will include roses, fruit trees & bushes, ornamental trees & shrubs, climbers. This class will take place outside, so warm clothing and footwear is essential. 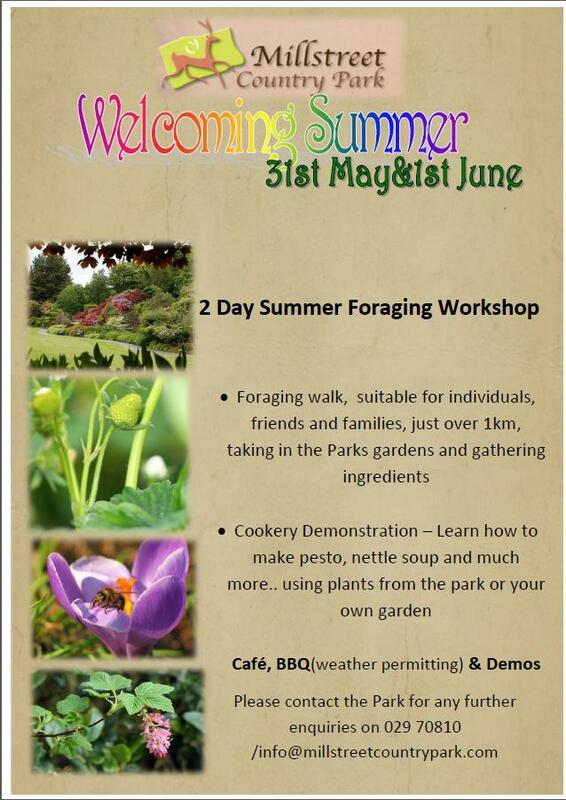 This course will be run by Alan Pitcher, who has over three decades experience of gardening and teaching. 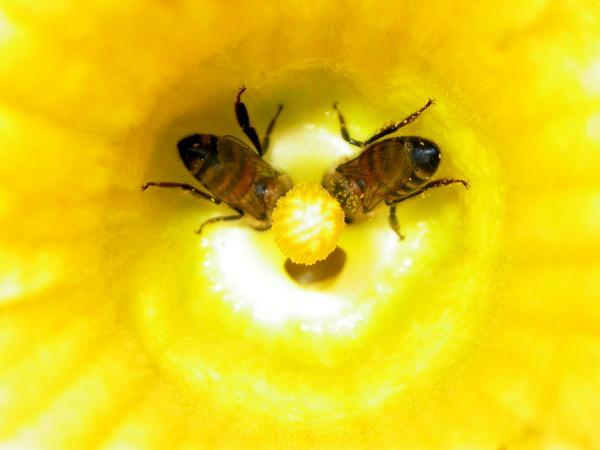 Propagation for Beginners Saturday 5th March 10-3pm. 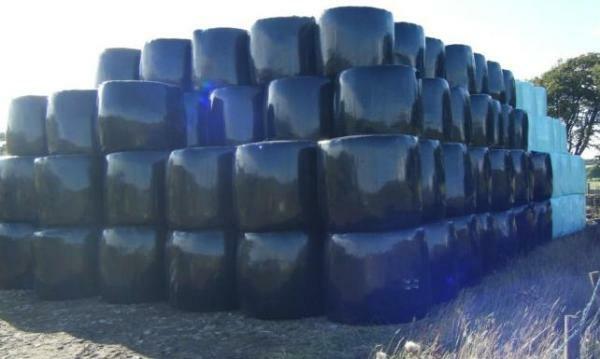 Large number of 1st crop haylage / silage from Drishane lands. Congratulations to Mairead Wallace-Pigott of Millstreet Veterinary Group who today took over the Presidency of Veterinary Ireland, from outgoing President John O’Rourke. 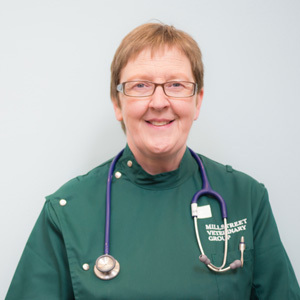 Need to Sustain Rural Practice: The incoming President said that as a mixed practitioner, she would like to work towards finding ways to sustain rural practice and the veterinary infrastructure (both human and capital) necessary to serve our communities. Recent Winners of the Animal Health Ireland Milk Quality Awards at The Green Isle Hotel in Dublin yesterday were L-R: Mr. & Mrs Denis O’ Connell, Cullen; Frank Thornton, Drishanebeg, Millstreet; Mark Leader, Kilcorney & Michael Thornton also Drishanebeg, Millstreet. 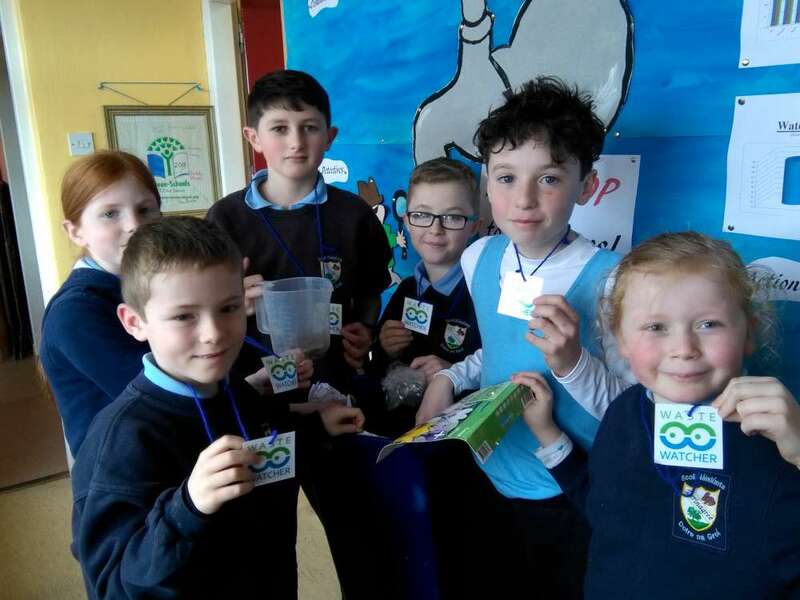 A number of organisations, including Trocaire have organised a march to mark the beginning of the Climate Change Conference (COP 21) which will begin at the start of December 2015 in Paris. It will be the largest gathering of world leaders for such a gathering. Among the aims of the conference is the agreement on legally binding targets for all countries to adhere to with regards the level of carbon emissions they are responsible for. 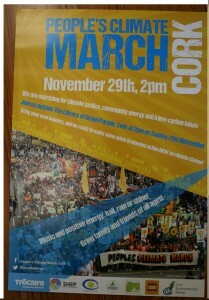 Marches will be taking place in Dublin, Belfast as well as Cork on Sunday 29th November to show the leaders attending the conference that ordinary people want them to set these targets and to take meaningful steps towards counteracting the causes of global warming, the effects of which have a particularly devastating impact on poor communities in developing countries. This is a reminder that the People’s Climate March in Cork City will begin at 2pm on Sunday 29th November where the Grand Parade and Oliver Plunkett Street intersect. It’s an event for all ages. Night owls and amateur astronomers will be looking to the skies in the middle of tonight to see the moon turn red during the total lunar eclipse. The full “super blood moon” is due to last over an hour for us, and thankfully it looks like we may have clear skies :-). 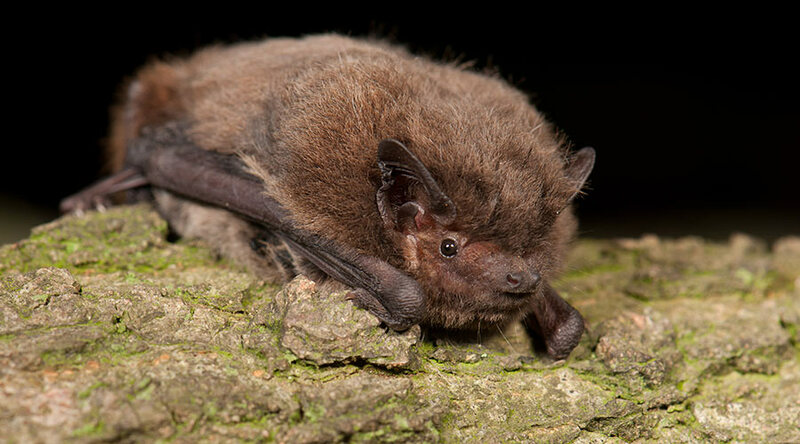 There will be a Bat walk and talk in Millstreet Country Park with guest speaker and bat specialist Conor Kelleher on Thursday the 13th of August at 7.30pm. The talk will be held in the Visitor Centre and walk leaves from visitor centre. This talk is aimed at adults, but children accompanied by adults are welcome. This promises to be a very interesting evening. Contact Lorna at the Park on 029-70810 for further information. Booking required for this event. Noel Murphy, is a dog trainer and behaviourist, new to the Millstreet area. 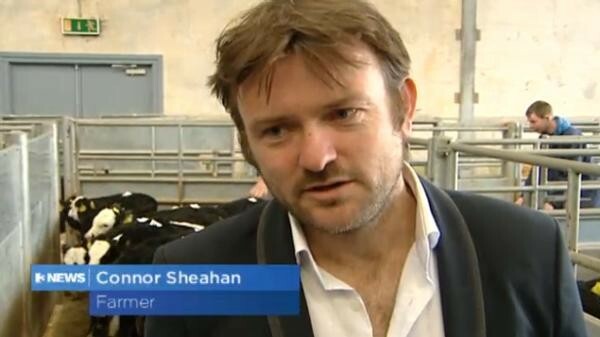 Balinatona farmer Conor Sheahan appeared on the TV3 news yesterday revealing his shock at how a free health check at a mart revealed he was obese and at risk of a heart attack. He heeded the advice, changed his diet and lost a stone in a few months. Congratulations to two local boys, Jack O’ Riordan aged 6 from Boherbue NS and Adam Keane aged 9 from Lismire NS, who are through to the finals on RTE’s bug-finding series Shutterbugs! Jack and Adam produced a video reel for the final over the weekend at Duarriglewoods, Brookpark Kilcorney and Millstreet Country Park. 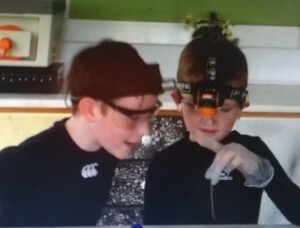 Earthworms, Ants and Red Deers was their challenge which they completed and recorded findings at Millstreet Country Park’s lab with Philip Cremin their tour guide on the day. Producer from RTE Ciara Baker congratulated the boys on their fantastic production. 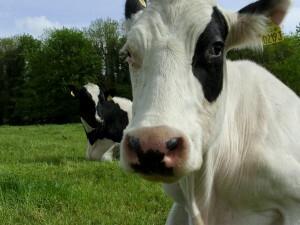 A dairy farm close to Millstreet is looking for an employee to do the day to day work on farm – milking cows, feeding calves, cleaning, repairing, tractor work, fencing, observing animals etc. 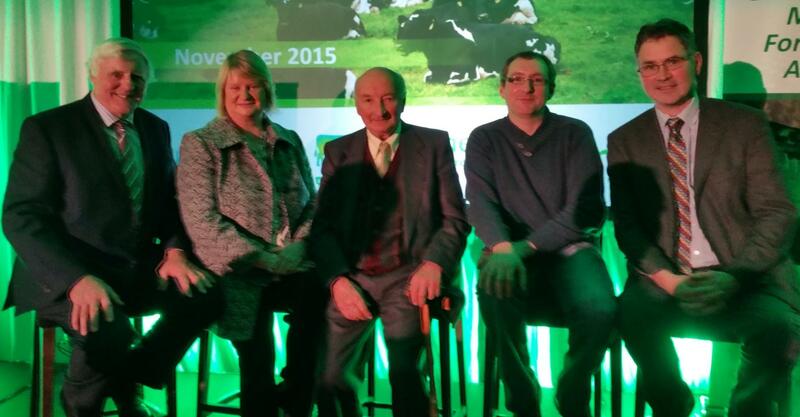 Fine Gael TD for Cork North West, Áine Collins, has announced a public meeting entitled “The Future of Farming”, to be held in Millstreet, Cork on Thursday, 30th April. The meeting will take place in the Wallis Arms Hotel at 8pm. “I encourage Cork farmers to attend this public meeting and I am delighted that the Minister for Agriculture, Simon Coveney will join us on the night. 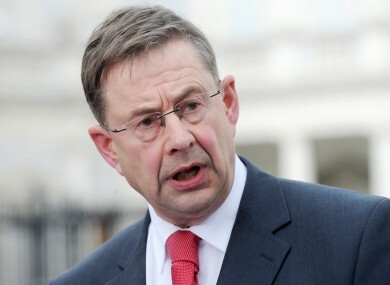 “The meeting will discuss the future of farming and the Minister will lay out his plans for the Irish agriculture sector. I look forward to a constructive discussion for all concerned. The last few weeks have seen a pair of large birds appear to be nesting just under the bell on the spire of St.Patrick’s Church, Millstreet. 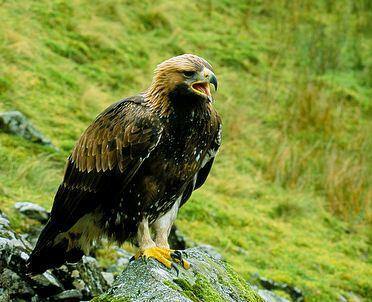 We are delighted to reveal now that they are none other than a pair of Golden Eagles. Ornithologist Seán O’Connor of Birdwatch Ireland visited yesterday and was thrilled because it looks like the birds are nesting which is very rare in Ireland. The male was seen returning to the nest a few times during the day, presumably bringing food to the female who would be incubating the eggs in the nest. For now, people have been asked not to go near or disturb the nest in any way, and we’ll have to wait and see if chicks will appear in a few weeks. 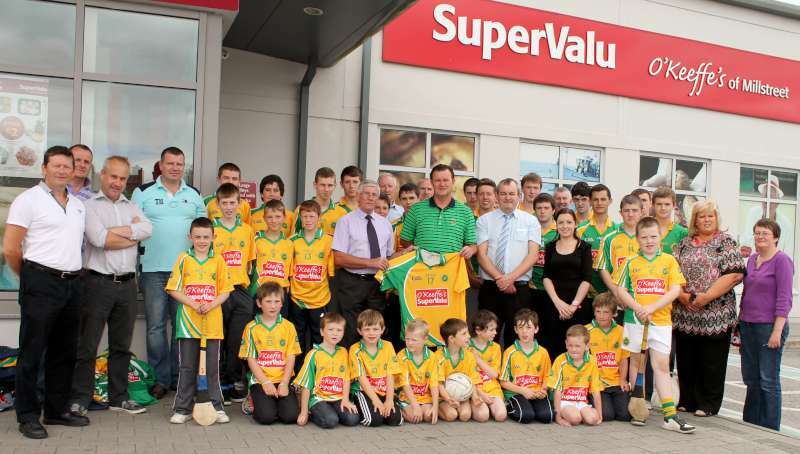 The pupils of Kilcorney N.S. are always very aware of the tough lives our little bird friends lead throughout the winter season. 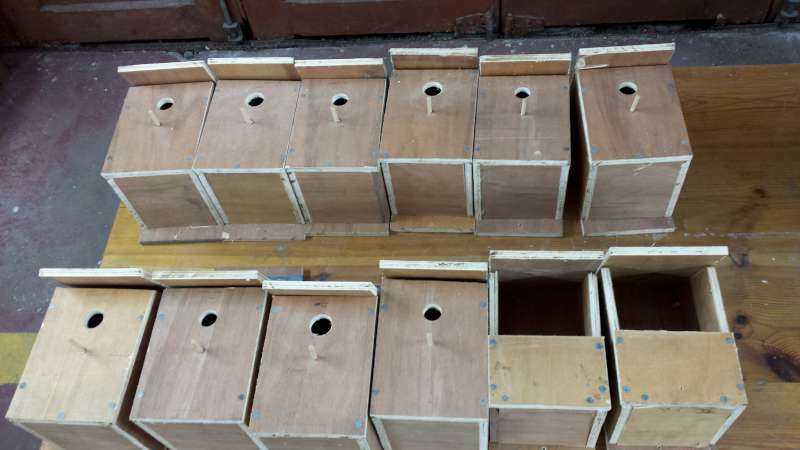 In order for them to settle comfortably into the breeding season, and to entice our migratory birds back home, we built and painted 36 bird boxes. We really enjoyed hammering the nails into the sides of each box and couldn’t wait to get our hands dirty with the paint. Luckily for us the sun shone all day and so we got to complete our manual labour outside! At the end of the day we each got to bring our bird box home. 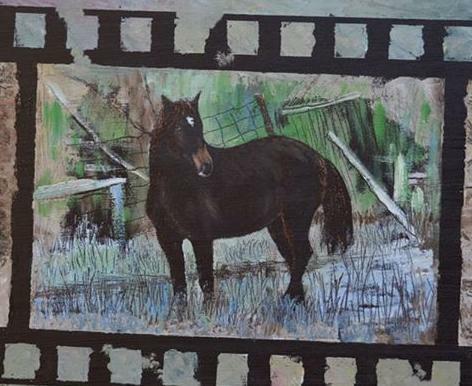 We couldn’t wait to hang them up and wait for some visitors to call. 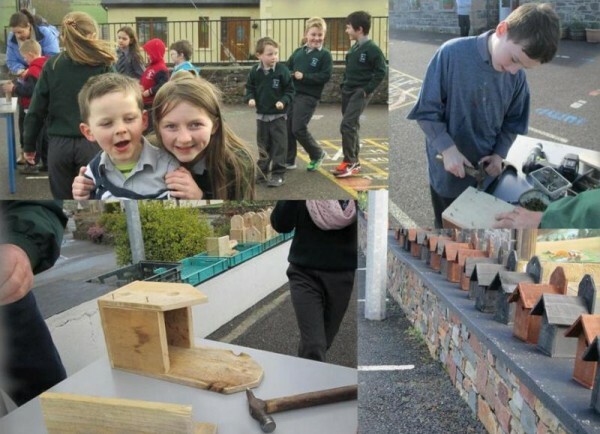 To see more photos of the bird-boxes and other happenings at Kilcorney NS, go to the Kilcorney NS website ( kilcorneyns.ie ), where they love to share their stories and photos. Posted on Mar 28, 2015 March 29, 2015 by michaeld Leave a comment on Kilcorney NS Bird BoxesCategories Nature & Agriculture, Primary SchoolsTags Kilcorney N.S. Yesterday afternoon the Transition Year students of Millstreet Community School started a woodland habitat study in the woodland at the back of the Community school. 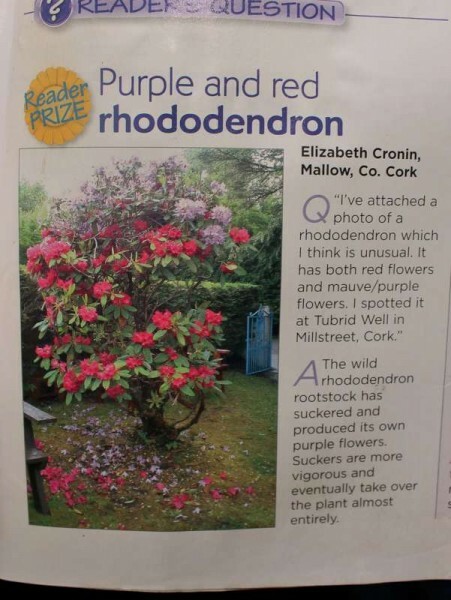 The Millstreet Tidy Town Association have organised in conjunction with Mr. Derry Morley, for a Wildlife Biologist, Mr. Tony Keneally to come and facilitate this study to be done. This will be happening for the next 3 to 5 weeks with the Transition Year Students. Their work will involve mapping the woodland habitat and ecological experiments and activities. 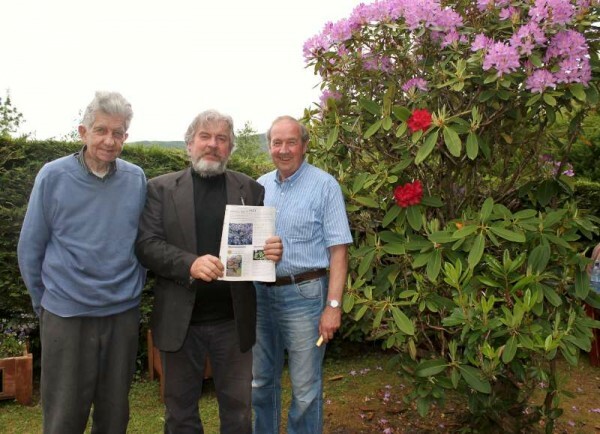 Their aim is to map and setup a management plan for the woodland area. 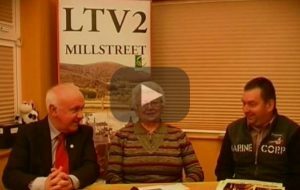 The best plan will be presented to Millstreet Tidy Town committee for submission with this year’s entry. We wish them luck. 10th March 2015, the Millstreet Mens Shed presented members of Millstreet Tidy Town association with 12 nest boxes. 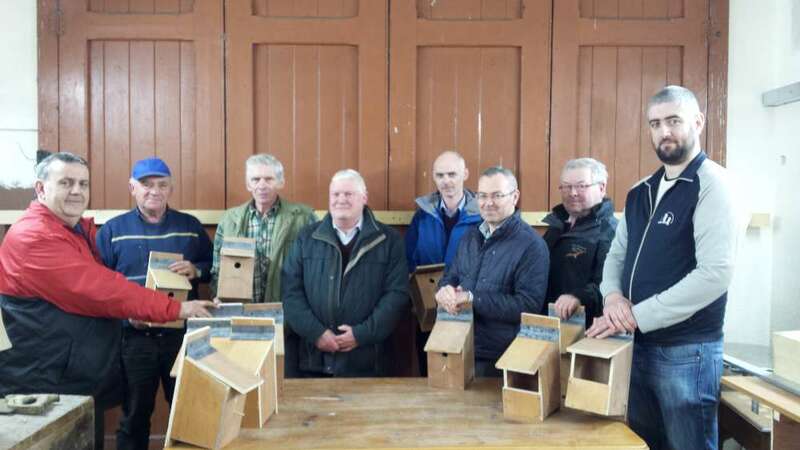 The nest boxes which were beautifully built by the Men’s Shed and will be strategically located around the greener parts of Millstreet. Mainly the Town park, Clara Rd, Community school and perhaps even across from the Men’s Shed so the lads can observe their handy work. 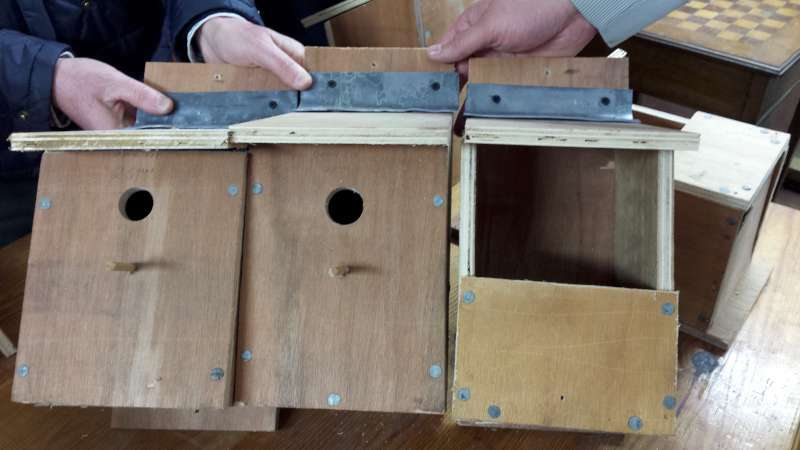 There are 3 different types of nest boxes involved and a huge amount of effort and craftsmanship was placed into the creation of these nest boxes. 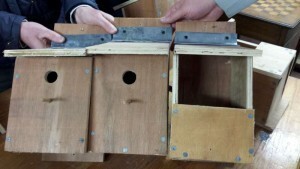 More information will be available on nest boxes on Millstreet Tidy Town website, which will be up and running in the coming weeks. Many thanks to all involved. 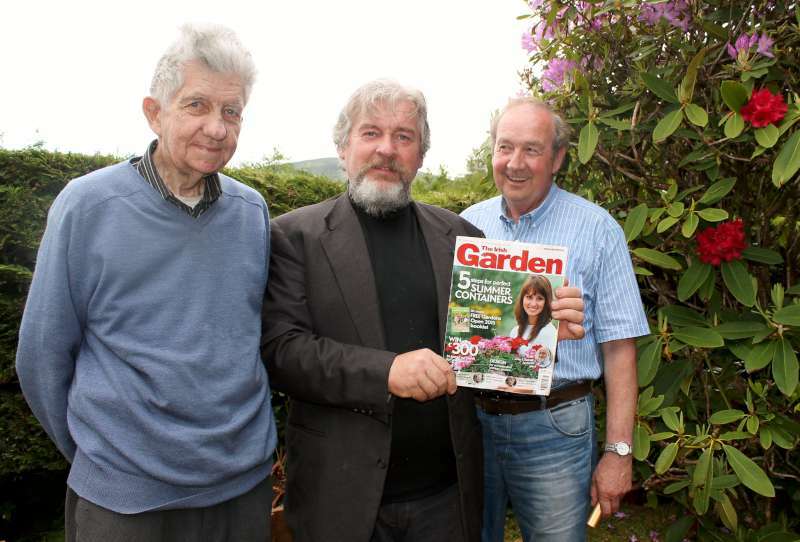 Pictured are Bertie Buckley and members of Mens Shed and Derry Sheehan and Kieran Murphy of Millstreet Tidy Town. 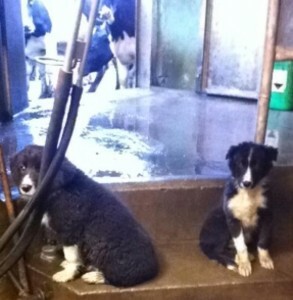 Sheepdog Puppies for sale. 1 male and 1 female, 3 months old. 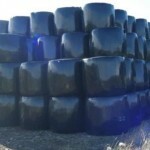 Already starting to work on the farm. 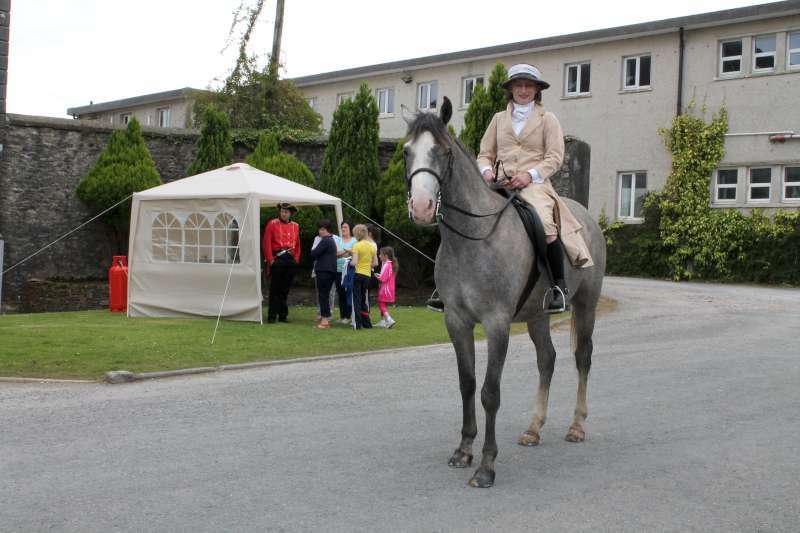 Kilcorney Area. 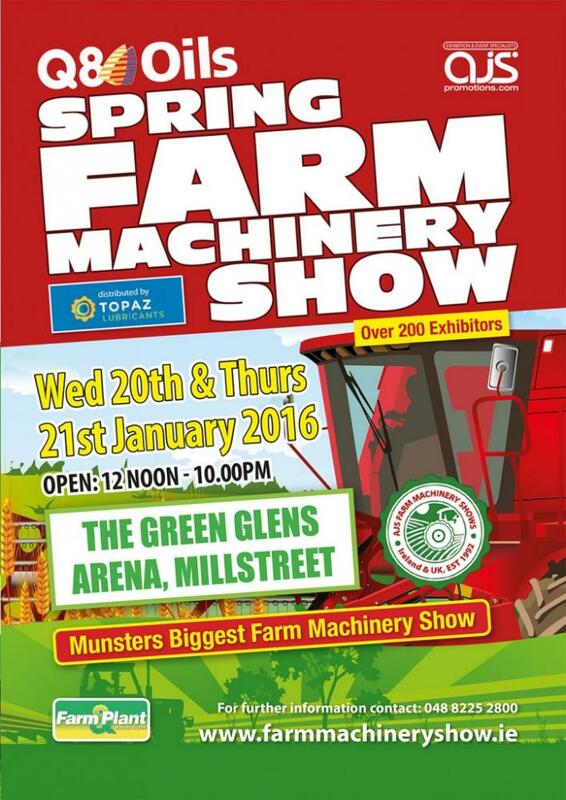 Contact John at (087)8135793 for further details. 9 weeks old. 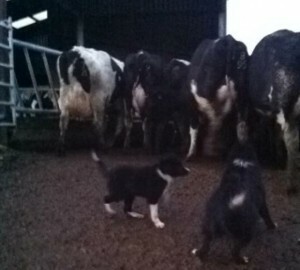 All male pups. Parents and brother great cattle workers. 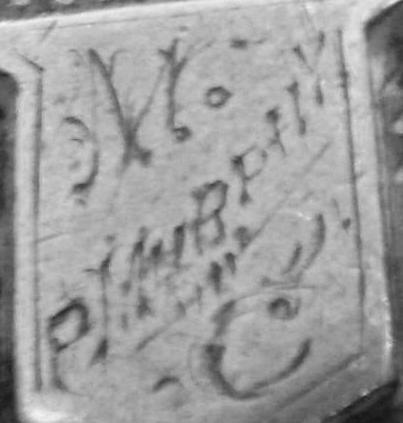 Ring John on (087)8135793 for further details. 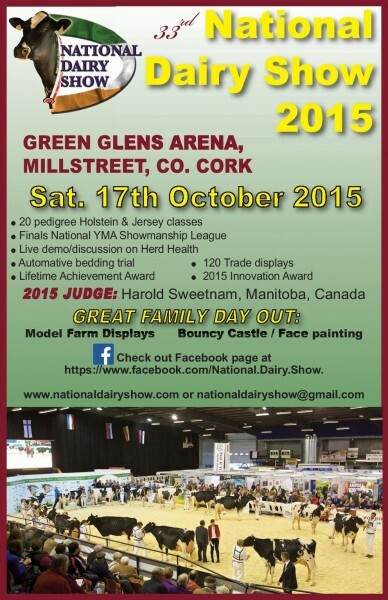 Come along & have your say in Fianna Fail policy on the issues that matter to you.